Every business faces many common challenges. There are also potential risk factors that could cause significant setback, or even utter ruination, should they come to pass. It is enough to keep any business owner awake at night, worrying about the future. Preparedness is the key to mitigating risks, avoiding disaster when possible, and having a plan in place to cope and recover when unavoidable setbacks occur. 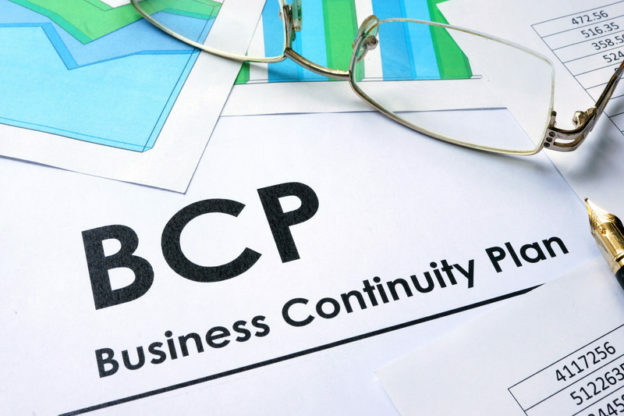 Whether you are addressing computer security or natural disasters, having a business continuity plan in place is necessary. Hiring external help for this could, in fact, make all the difference between being shut down for days, or to be up and running in hours. Here are a few reasons why this form of planning is so important. A continuity plan requires you understand all of your assets and resources, and how they might be compromised. This begins with completing a comprehensive inventory of your operation, including the people you employ, the equipment and computer networks you use, and properties you own. You should also include lists of suppliers, vendors, clients, and so on. This information could come in handy, not only during the planning process, but also in a disaster scenario event. Once you have a clear idea of the parts that make up your operation, you need to attempt to determine the risk factors you face. They are extremely wide-ranging. What if half your staff is out sick with the flu? What if there is a natural disaster? What if you suffer a data breach? What if an employee is responsible for the data breach? What if your computer networks fail? What if your main supplier goes out of business? What if you’re facing a lawsuit? You should account for risk factors on both small and large scales. You do not need to reinvent the wheel. There are a range of experts who can help you to determine risk factors, including insurers, accountants, and technical support providers. Some risks are extremely unlikely while others are almost assured to occur eventually. Creating a business continuity plan gives you the opportunity to pinpoint and assess all kinds of threats, to determine how best to prevent them or alternately, recover. It is always best to have a contingency plan in place should the worst-case scenario occur. When you suffer a data breach, a fire, a flood, a power outage, a flu epidemic, or other serious setbacks beyond your control, having a business continuity plan in place could help to ensure continued operations and minimize potential losses.